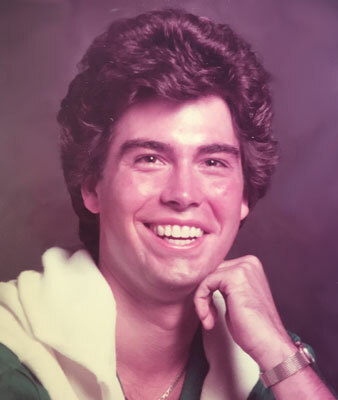 FT. LAUDERDALE, FLA. – Fred A. Reali III, 63, died Wednesday, Jan 9, 2019, following a short illness, at his residence in Fort Lauderdale. Fred was born Aug. 5, 1955, in Youngstown, a son of Fred A. Reali II and Dolores Vechiarella. He was a graduate of Austintown Fitch High School and received his Bachelor of Arts Degree from the University of Miami. He was employed by Eastern Airlines in the executive division and later worked in the sales force for Macy’s Department Stores. Fred then successfully opened a Men’s Custom Suit Store in Fort Lauderdale. Fred is survived by his aunt, Joann Colla; his uncle, Jim (Lucille) Vechiarella; and numerous cousins. Fred was extremely close with his mother, Dolores. He was her life and now they rest together in peace with the Lord. He was also preceded in death by his father and his step-father, Patrick Vicarel. A funeral service will be held on Saturday, Jan. 19, at 10 a.m. at the Higgins-Reardon Funeral Homes, Boardman-Canfield Chapel, 3701 Starrs Centre Drive, where family and friends will be received from 9 to 10 a.m. prior to the service. Memorial tributes may take the form of contributions to The Humane Society, 2070 Griffin Rd., Fort Lauderdale, FL 33312. Please visit www.higgins-reardon.com to view this obituary and to send condolences.